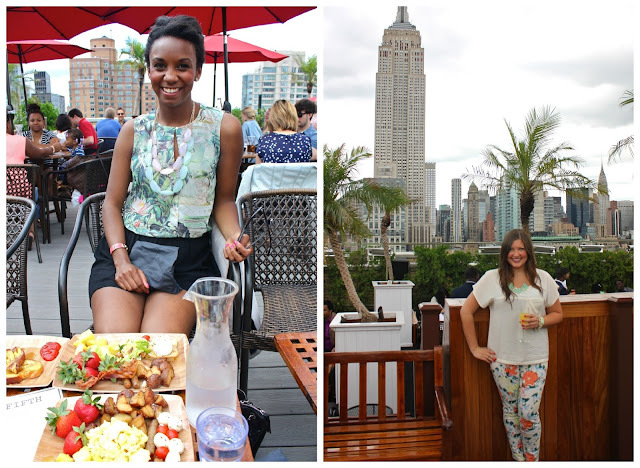 This past weekend, we went to 230 Fifth for brunch - an incredible rooftop bar & restaurant with the most amazing view of the NYC skyline! The food was absolutely delicious, but the views were even more delectable. (But be warned, the service was terrible.) 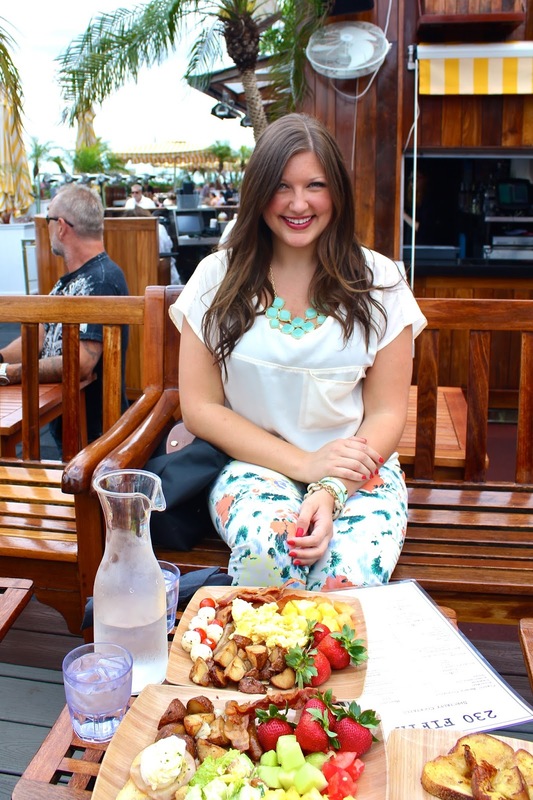 Nothing quite beats sipping mimosas while overlooking the city's best view of the Empire State Building. It's a rough life, but someone's gotta do it.